Getting To Know You / Us — Tree House Brewing Co. Craft beer has the inherent ability to create new relationships and deepen existing ones. 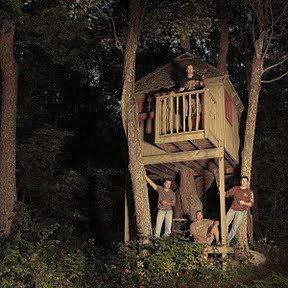 It is one of the key factors that gave rise to Tree House Brewing Company. Why do I bring this up? Because we want to hear from you. If you are even remotely interesting in what we are doing, get in touch. We want to talk shop with you and we want to get to know you. We are looking to start a Central Massachusetts Tasting Group and we would like to invite you into our brewery to do it. We have plenty of chairs and the wood stove is killer. If a tasting group is too much to ask and requires too much of a set commitment, we’d like to have you over just to hang out and see the brewery grounds on your terms. Just get in touch. Feel free to e-mail me directly at nlanier @ gmail (dot) com or reach out to us on twitter @treehousebrewco if any of this sounds interesting to you. We’re looking forward to it.